ETC!ETC! is always looking to create a twerk mayhem with all of his remixes. He doesn’t care where it takes place as long as he sees girls twerking. That’s what ETC!ETC! achieves with this remix with the help of TIGHTTRAXX. 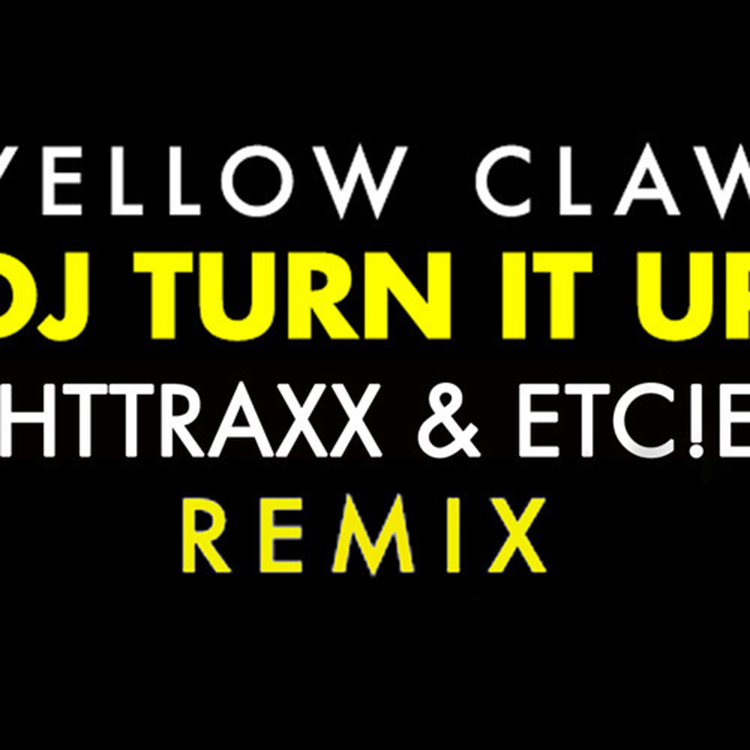 They decided to give a massive remix to Yellow Claw’s “DJ Turn It Up” and it goes over so well. They don’t stick with a single genre either! They have trap in there which is expected from ETC!ETC! There is also, electro house builds and big room drops. It is all over the place and I love it. Check it out and download it since it is free!